Email and U.S. mail notifications have been sent to families that submitted an application by the Feb. 28 priority deadline. Elementary families must notify the Student Placement Center no later than Friday, April 19 if they choose not to accept their school placement. 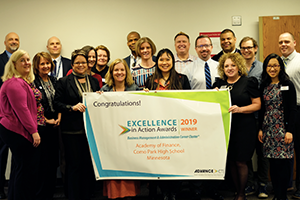 Como Park Senior High School’s Academy of Finance program this week received Advance CTE’s Excellence in Action award recognizing the best Career Technical Education (CTE) programs across the nation. 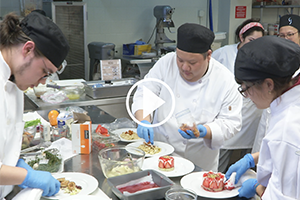 Family and consumer science students from five SPPS schools participated in this year’s Culinary Arts Competition at Saint Paul College. 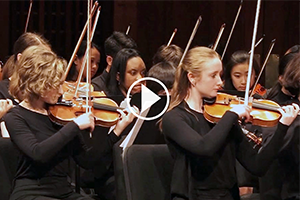 More than 450 Saint Paul student artists, vocalists, and instrumentalists will showcase their skills during the 28th annual Honors Concert on April 23 at the Ordway Center for the Performing Arts. A thoughtfully prepared school budget must ensure that resources are allocated to meet the needs of all students. 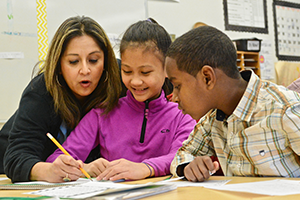 Learn how funds from a variety of sources help schools create their budget each year. Saint Paul Public Schools had an impressive turnout for the Regional History Day Contest at Johnson Senior High School. 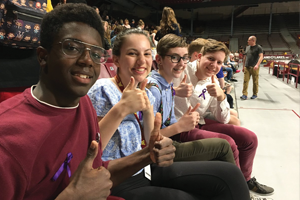 The assignment for this year’s History Day competition was to tell a story from history that invokes both triumph and tragedy. 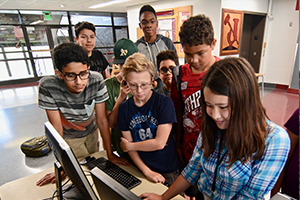 SPPS offers Summer Learning Programs for students in grades K-12. 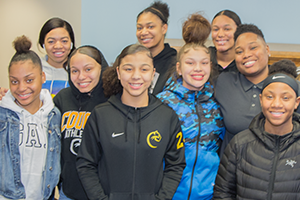 Students will have opportunities to catch up on academics, learn new skills, prepare for college and career and make progress toward graduation. All programs are FREE. 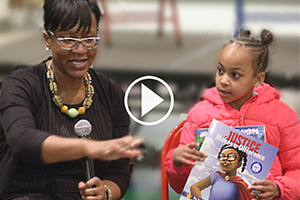 In celebration of Black History Month, the Parents of African American Students Advisory Council presented the African American Author Showcase on February 21.